A transformational business platform that acts as an adjuvant to creative thinking, and helps to make a move from the world of “sense and respond” to the one that is focused on “seek and act” in-time. Industry proven platform; completely organically grown; enriched with biopharmaceutical industry’s domain context; validated, powerfully automated and regulatory compliant. Leverage the Integrated Clinical Development Platform to get easier access to all clinical R&D data. 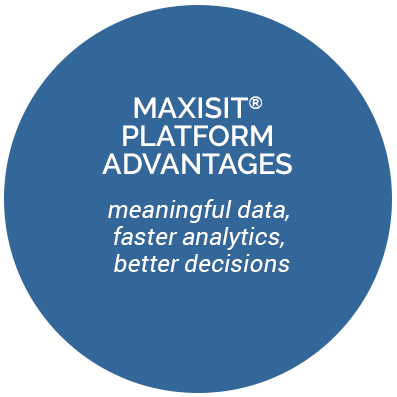 Empower your decision-makers with pervasive & invisible analytics. Gather insights via interactive visualizations and exploratory scenarios. It is all in cloud, secured and big data enabled! 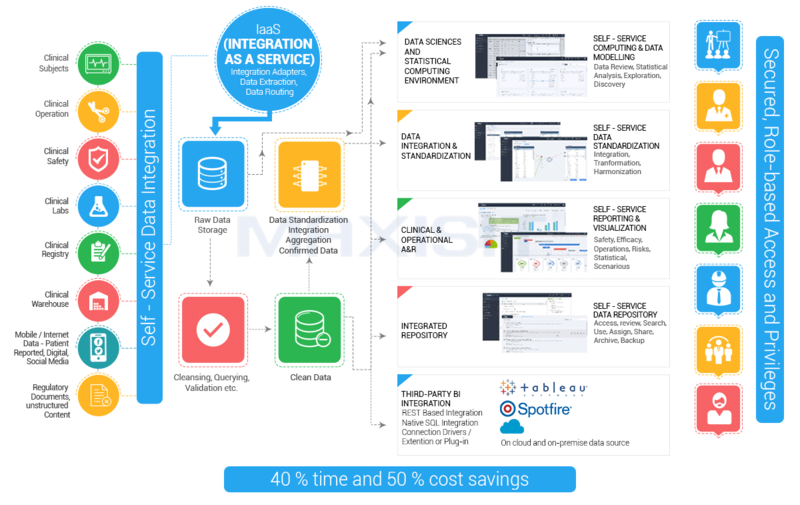 A one stop solution for all of biopharmaceutical industry’s needs including data integration, transformation, aggregation, quality management, enrichment, analytics and reporting. The platform constitutes modularized products that are pre-integrated to work together in a seamless workflow.